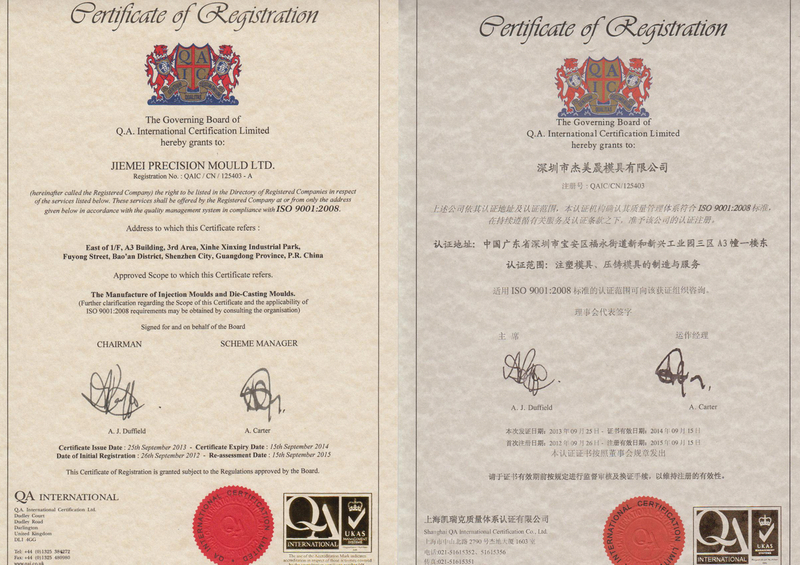 Jie Mei was registered in HongKong in 1999. 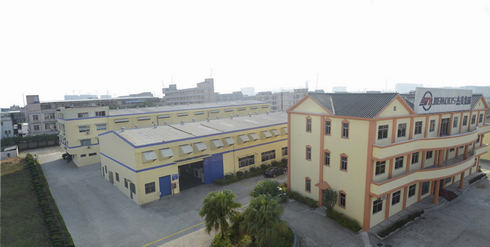 And the factory locates in Shenzhen city, mainland China. There are about 200 workforces. 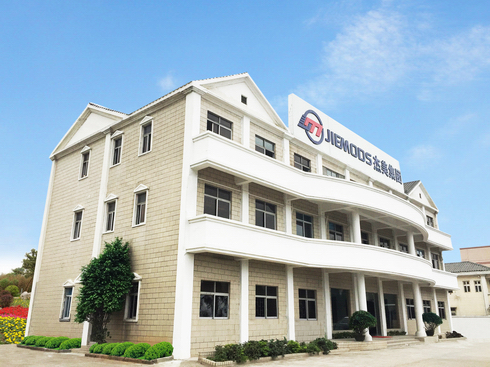 ** Plastic injection molds and molding parts,including automobile parts, householder products ,office accessories,electrical appliances,etc. Our engineers can provide customers with professional suggestions during design and mould making process which is impressed as good communication with customers. We have attained ISO 9001:2008 which make us well control the all document between different departments( click here for ISO Certificate). Basing on mutual benefit, we build up long-term business partnership with customers and acquired customers’compliment. We have been keeping the principle of quality first, best delivery time and competitive price. Meanwhile, we keep strengthening equipments and expanding mould-room to better satisfy customer's requirement. All Rights Reserved Jie Mei Mould Making Ltd.